Have you ever had friends you thought would always be there for you? Maybe family? Coworkers? Comrades of some sort? When you needed them most, they did not have time for you or blatantly excommunicated you from their inner circle? 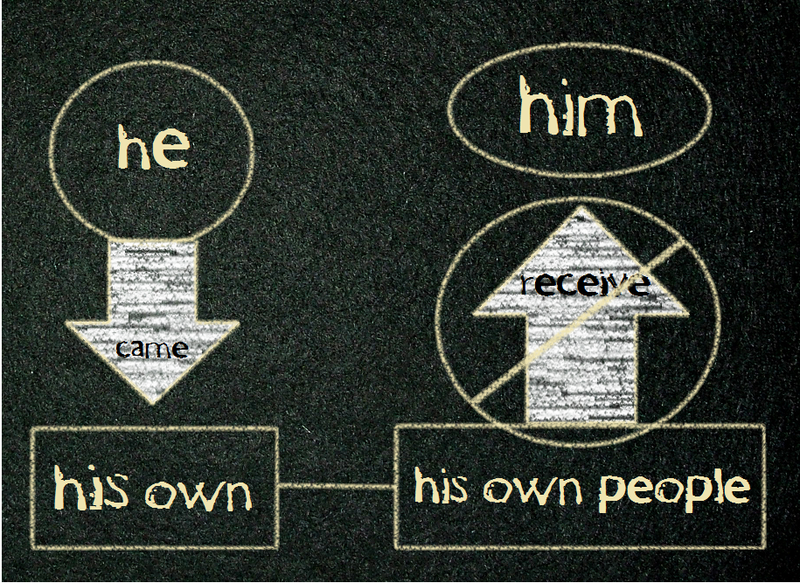 This was the story of Jesus – “He came to His own, and His own did not receive Him” (‭‭John‬ ‭1:11‬ ‭NKJV‬‬). We love the fact that we will live with Him, but Scripture says that we are “crucified with Christ” (Galatians 2:20). We should be extremely grateful when we have those we can depend on and would die for us. However, we should not think we are exempt from betrayal and all that may go with it. I have experienced betrayal in my life. Because of that, I cherish every good friendship I have. I also realize that people are people and can easily turn on me. Don’t be surprised by those who call themselves friends who are only using you, but don’t forget about the faithful people in your life! Most importantly, don’t forget about your faithful Father in Heaven who promised that He will never leave nor forsake you! If everyone else does forsake you, you will find that God is all you need. ← Is a small world always a good thing? So true. He is all we need and what’s great for us is when we seek Him first all else is given unto us because of His grace and He is a God of restoration. Great post. Actually, this post makes me think of how I’ve turned my back on a friend and on family members. Ouch, what was I thinking? Apparently nothing. Only about myself. My husband used to get so frustrated at other drivers (he’s perfect ya know). He’s started saying it’s the Selfie generation. That’s us, all about ourselves!